According to an exclusive report from BGR, Apple will be launching the iPhone 5 in fall of 2012. The iPhone 5 will apparently get major changes and a complete redesign. 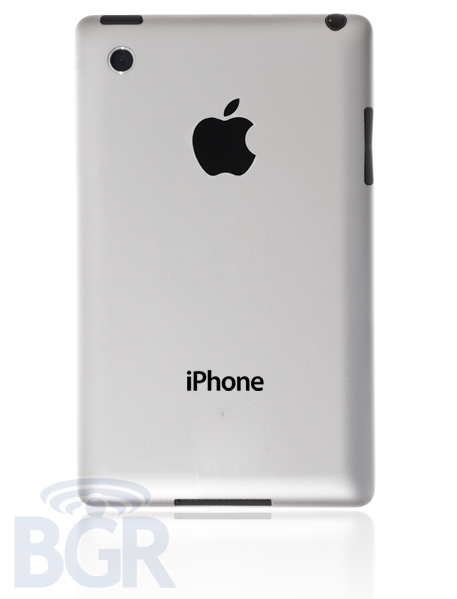 The back of the iPhone 5 will feature an aluminum casing, much like the iPad 2. The iPhone 5 will also feature slightly larger display according to the report. Also, BGR showed off an image concept of the redesigned iPhone 5 they’re talking about (listed above). BGR has been completely wrong on rumors in the past but hopefully this rumor has a little bit of truth in it. Many blogs originally said that the completely redesigned iPhone 5 was going to launch last year. We’ll see how accurate the rumors are this time.